Every guest feels the comfort of home. 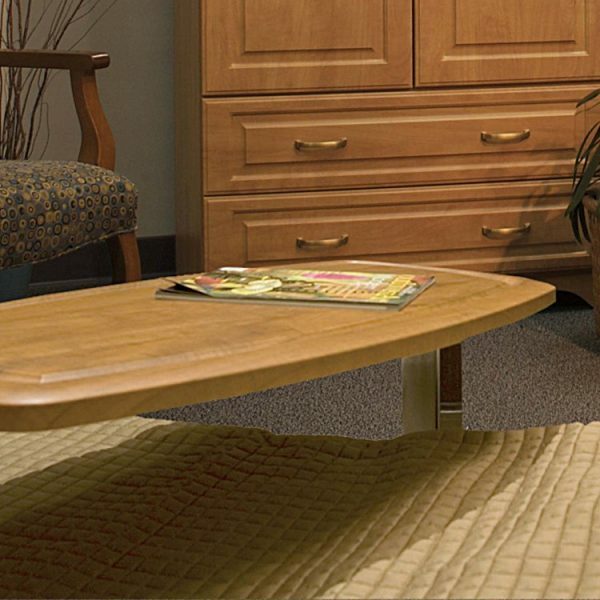 Our quality made North Carolina Furniture is available in 6 beautiful finish options. 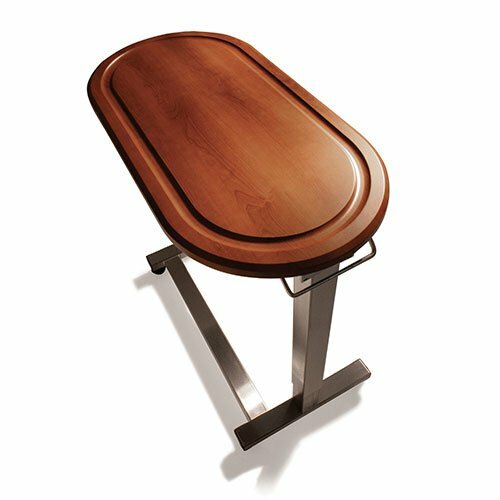 Our OverBed Tables are quality made in the USA to provide your guests and nursing home patients convenient access to their meals, reading material personal items. Scroll to see model numbers & pricing for our OverBed Tables. Every guest feels the comfort of home. Our quality made North Carolina Furniture is available in 6 beautiful finish options match your individual decor. Made to order to provide all the comforts of home. Our Overbed Tables Choices include 2 base styles to accommodate your specific bed frame requirements. Scroll for pricing.